Finally, I said that unless Intel is willing to move on pricing I couldn't see why anyone would invest in the X299 platform. That was my honest opinion and it's just as true with the arrival of these 16-core and 18-core parts from Intel. 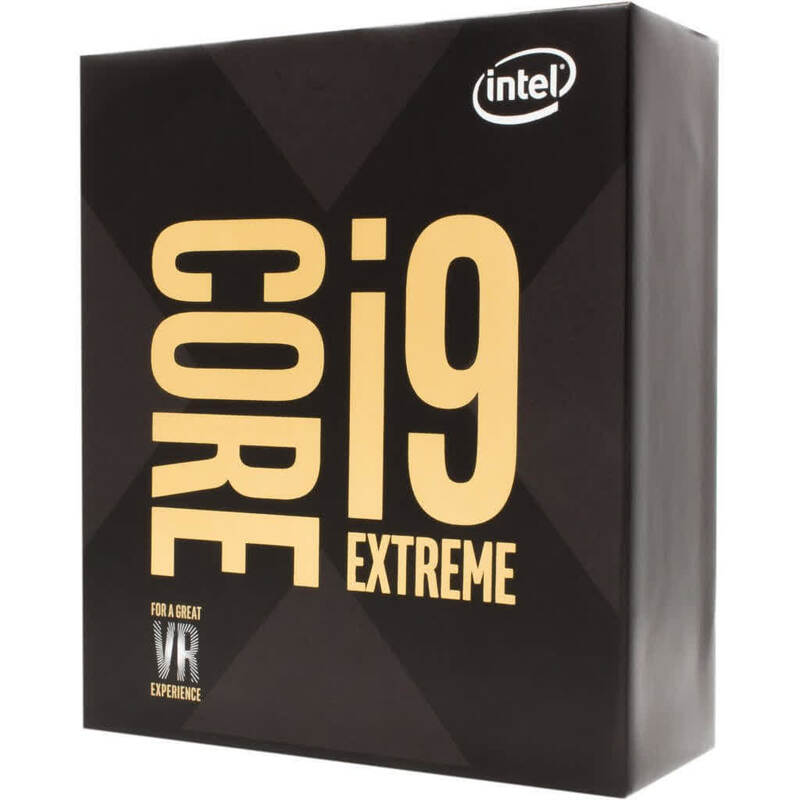 Unless I simply had the money to burn, I struggle to imagine a scenario where I would spend $1,000 (100%) more on the Core i9-7980XE to gain at best 20% more performance. Our advice is simple enough. Digital content creators and users coming from older workstations who genuinely need supreme single-socket performance and have the means to pay for it need to look no further. 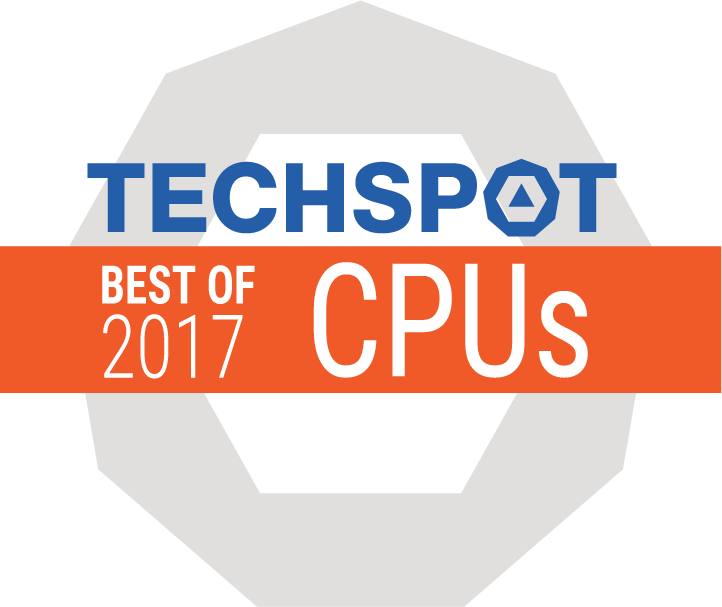 For everyone else, far better value can be had elsewhere in the Intel and AMD CPU stacks of 2017. 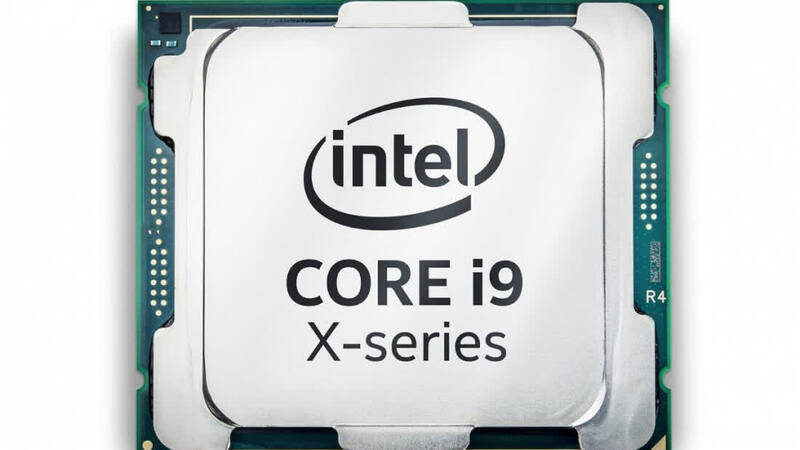 Ultimately, the Core i9-7980XE will be useful to professionals whose cash might be well spent on a CPU of this calibre to cut processing times and save money, or for those that simply must have the best and are willing to pay the premium. The fact that you can get some or all cores to well over 4GHz as a minimum too means that it's also a much better all-rounder than its predecessors - particularly useful in lightly-threaded scenarios. 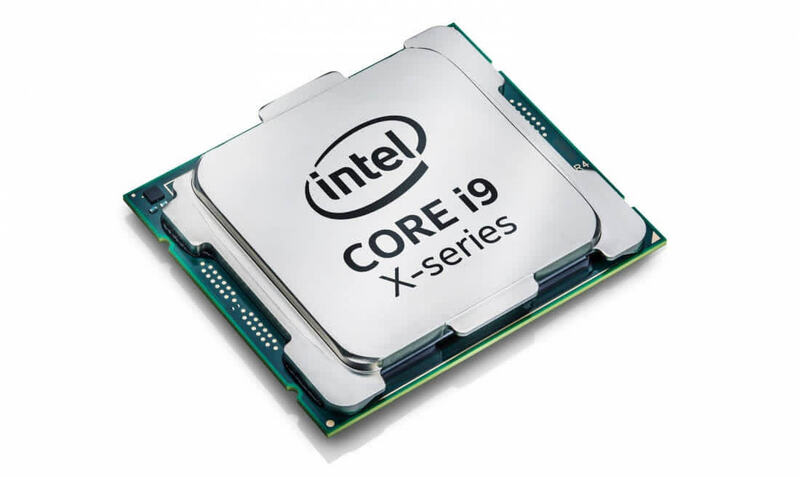 Intel set out to recapture the performance lead for the high-end desktop consumer market and they were able to do that in some the multi-threaded benchmarks in our test suite. The Core i9-7980XE didn’t capture all the top spots though and that hurts when the Threadripper 1950X from AMD is $1000 less. While the cost, the power requirements and the thermals are significant factors for anyone to consider, the pros far outweigh the cons with the new CPU king. The performance is quite simply on a whole new level. This processor is for someone who wants the best performance in multi-threaded workloads. Someone doing serious video and photo editing, workstation users, etc. Don’t get me wrong, this is a badass processor and anyone building an X299 system would love to have it, but its price puts it out of reach for most users. Now that both AMD and Intel have shown their hand, we get to see which system will ultimately come out on top. From a cost concern, neither AMD's Threadripper platform or Intel's Basin Falls platform is going to hit your wallet pretty hard. But if you are a content creator or you just have to have the best money can buy, the choice is yours.